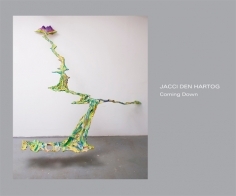 Jacci Den Hartog received her BA in Fine Art at Linfield College, McMinnville, OR and her MFA in sculpture at Claremont Graduate School in 1986. 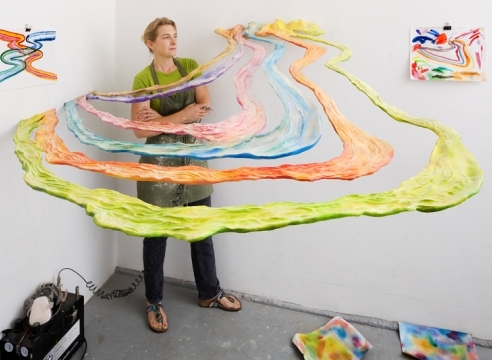 She has been actively exhibiting in Southern California since 1991 and has been included in exhibitions at the Corcoran Gallery, Washington, D.C. in the “Painting Outside Painting: 44th Biennial Exhibition of Contemporary American Painting;” as well as various European galleries in The Netherlands, Denmark and the Czech Republic. 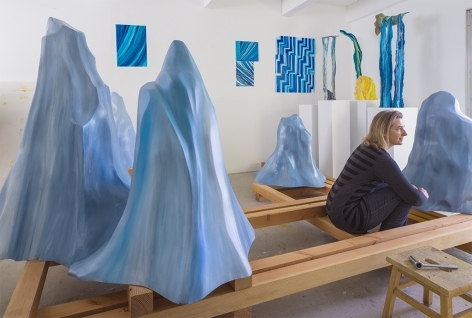 She has received the Pollock-Krasner Foundation Artists Grant; the Art Matters, Inc. Artists Grant; the City of Los Angeles (COLA) Individual Artist Fellowship Award; the Purchase Award, Alberta DuPont Bonsal Foundation for the San diego Museum of Contemporary Art; the John Simon Guggenheim Memorial Foundation Fellowship; and twice received a Faculty Development Grant from Otis College of Art and Design. 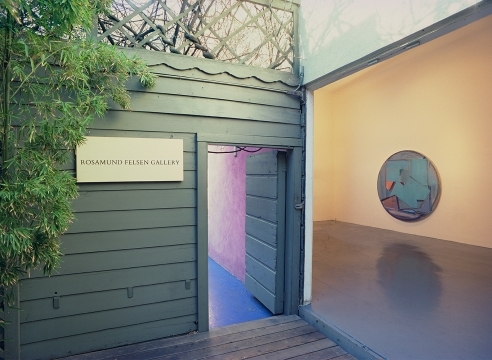 Den Hartog has completed numerous commissions for various private residences including one for LUX Art Institute in Encinitas, CA, and was public artist/site designer for redevelopment and design of the garden and paving of Angel’s Flight Plaza, including the plaza, hillside and public use spaces.